The third Autonomous Vehicle Technology World Expo covers everything from ready-to-buy Level 2 and Level 3 technologies to the path to Level 4 and 5 autonomy. 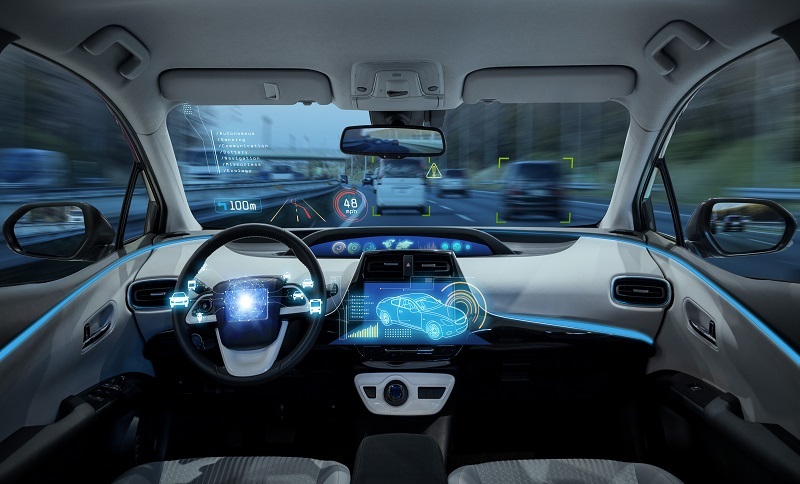 This must-attend event, organised in Stuttgart from 21 – 23 May 2019, is a gathering of almost 800 automotive exhibitors working on deploying safe connected and automated driving to the streets. The event addresses the challenges and opportunities of developing AI and software platforms for autonomous and self-driving vehicles. Complete ADAS system will be presented and those exhibiting exclusively at Autonomous Vehicle Technology Expo will only showcase systems that are specifically for ADAS technologies and the path towards autonomous vehicles. Additionally, the Autonomous Vehicle Test and Development Symposium is held alongside the Autonomous Vehicle Technology Expo. It is focused on testing and validation of autonomous vehicles and self-driving technology.